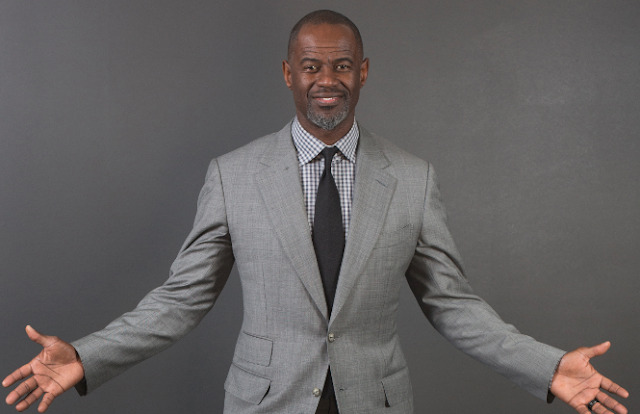 After gracing the Malaysian crowd back in 2014, Grammy-nominated R&B crooner Brian McKnight is returning to the country’s shores once again to entice his fans. The famed music icon who is most recognised for his strong falsetto and belting range, will be showcasing his talent to the audience at the Mandarin Oriental Hotel on 9 April 2017. McKnight is a multi-instrumentalist who plays eight instruments including the piano, guitar, bass guitar, percussion, trombone, tuba, flugelhorn and trumpet. He is also one of the very few leggiero tenors in the pop genre. Known for songs like “Anytime”, “Back At One”, “Still”, and “One Last Cry”, McKnight has collaborated with performers across every genre including Quincy Jones, Justin Timberlake, Mariah Carey, Diddy, Christina Aguilera, Rascal Flatts, Nelly, Vanessa Williams, Willie Nelson and Kenny G.
For his upcoming show in Malaysia, Malaysian artist Elvira Arul will be opening the act at Mandarin Oriental, Kuala Lumpur. She has worked with local and international artistes like Sheila Majid, Misha Omar, Resh and Jaclyn Victor while on the international front, Kenny B, Rachel White, and Phil Perry has given her the taste and thirst of the stage. 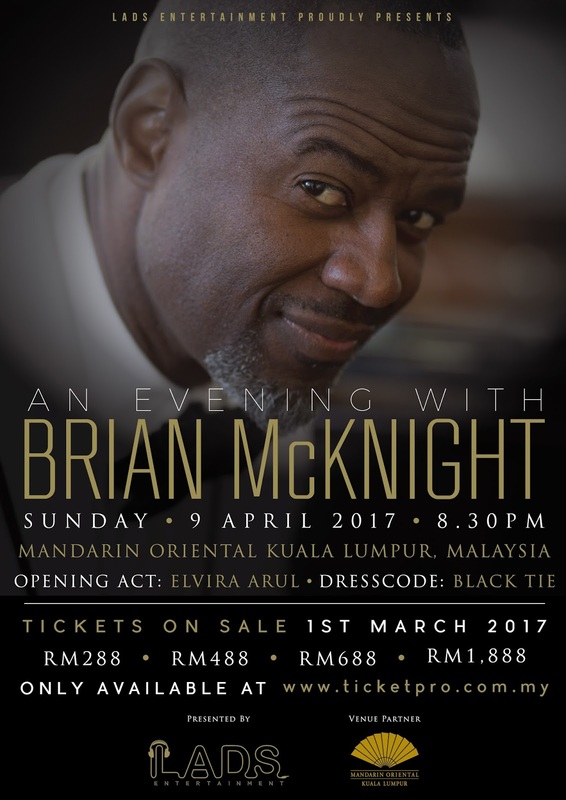 After his solo show in Malaysia, McKnight will be joining David Foster for a performance in Yogyakarta, Indonesia.